Now that our son is on a school holiday, he has extra time playing with his kid friends (neighbors), who are also on school vacation every morning. We don’t watch televisions much in our abode. If the hubby and I do, it will be in the middle of the night when the little guy is sleeping. We usually watch our tv series favorites (24) and that’s it. We rarely even watch the news anymore. If we do allow our son to use our laptops, it will be for him to play Word World, which he loves so much. I’d say that this is where he learned how to spell and got to be an expert at rhyming words. He is so fond of spelling and rhyming words that it’s what he does as soon as he wakes up. I do have to supervise his computer usage though. 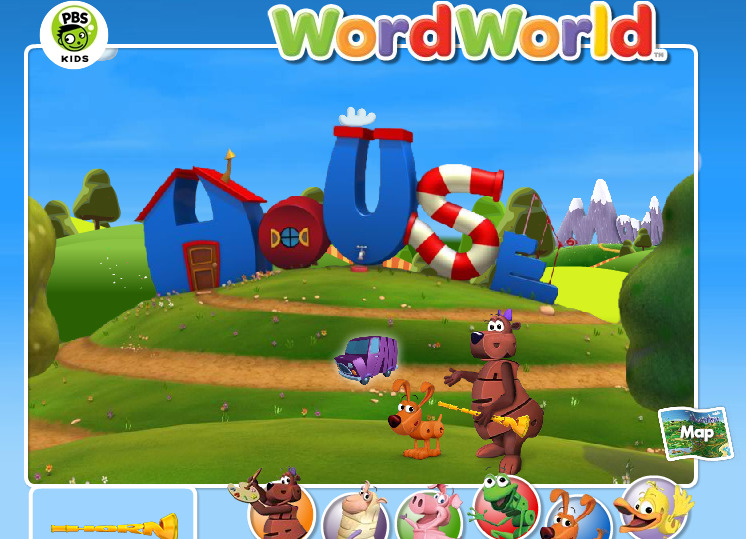 The Word World interactive game is internet based. Because he now knows how to search via Google and go to YouTube as well. He types correctly and surprisingly gets to where he wants to go. There was this one time he was watching one Dora episode in YouTube and he landed in one of those video clips with a voice swearing on the background! Yikes! This is why we told him that he cannot go on YouTube by himself and from then on he asks first if he’s allowed to watch some video clips before he moves on.